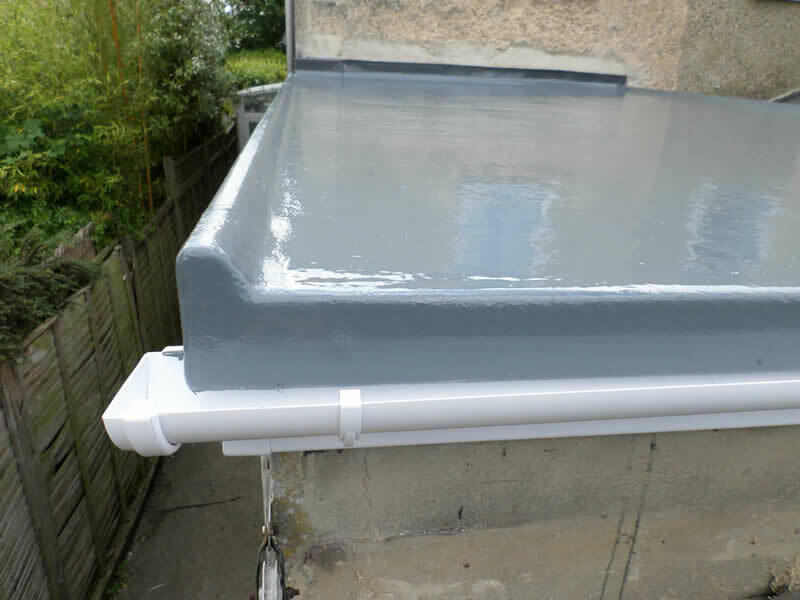 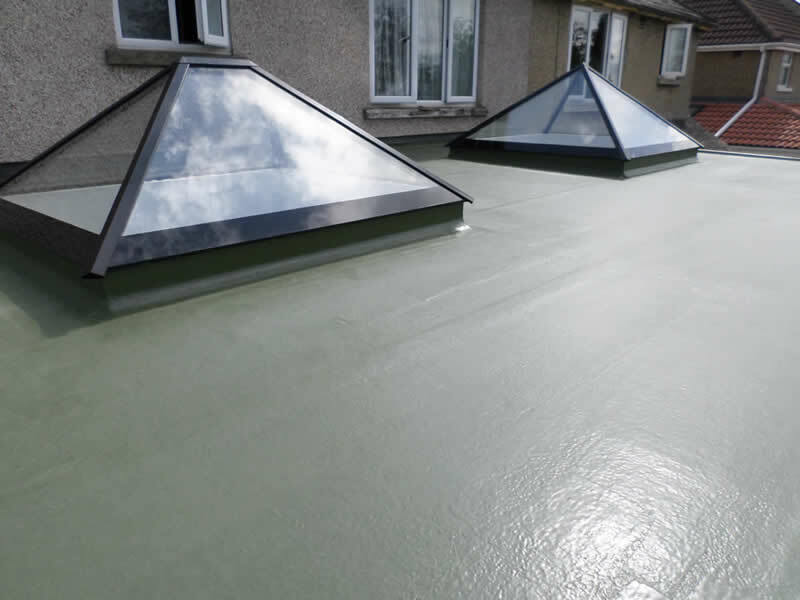 Let’s be honest nobody likes a flat roof, notorious for leaking with regular repairs, and once renewed with traditional roofing methods the British weather gets to work again! 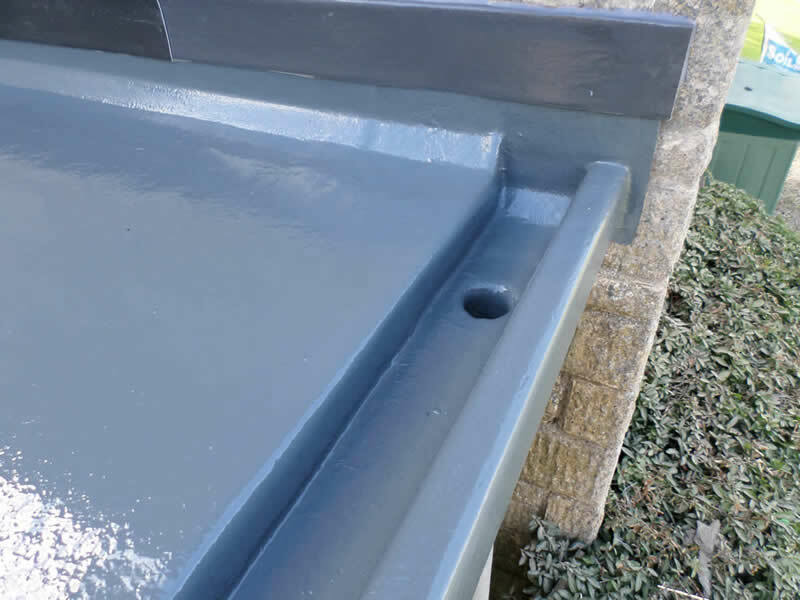 At Four Seasons we can solve that problem with our GRP system, similar to the material used to make boats, water tanks, car bodies and even swimming pools. 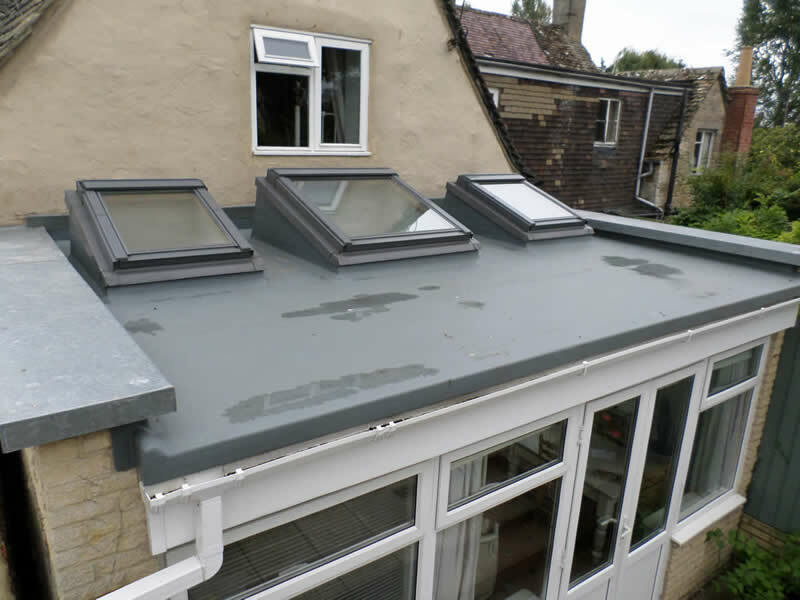 It does not matter what size, shape or complexity of your roof, from a porch roof to a factory roof, a home extension to a listed building, over the years we have probably installed a roof similar to yours. 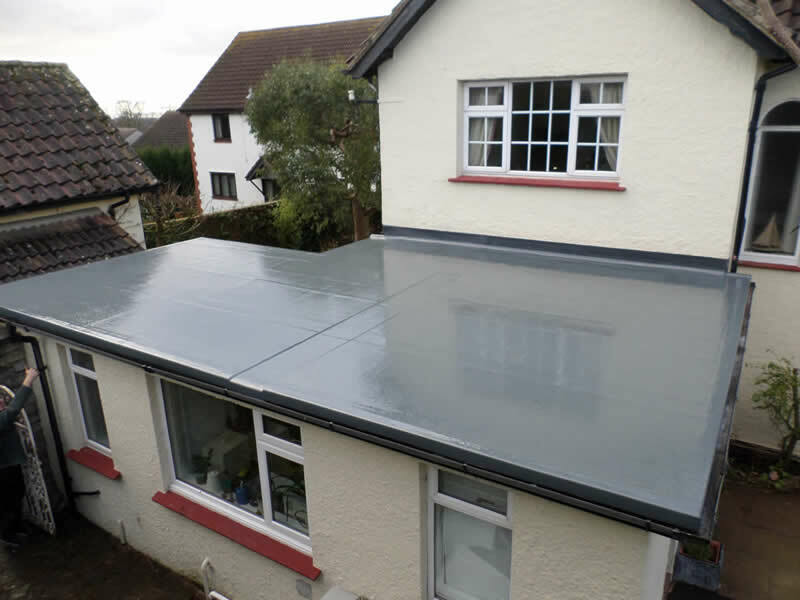 …..can I thank you and the lads for an excellent job you carried out and a pleasure to have someone who cares about their work. 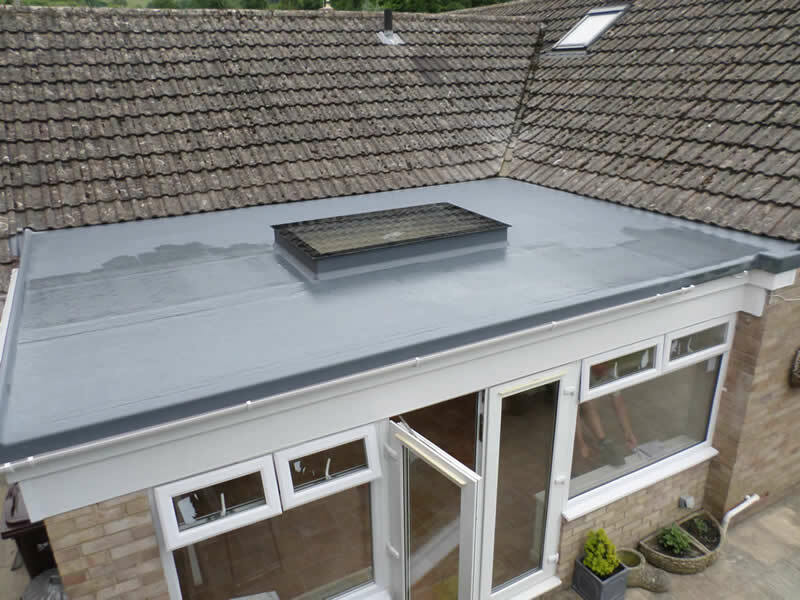 …..it has taken a weight off my mind to have the roof done so efficiently and quickly…..